What is the significance of disability pride for disabled people? What is the meaning behind the words claiming our place? 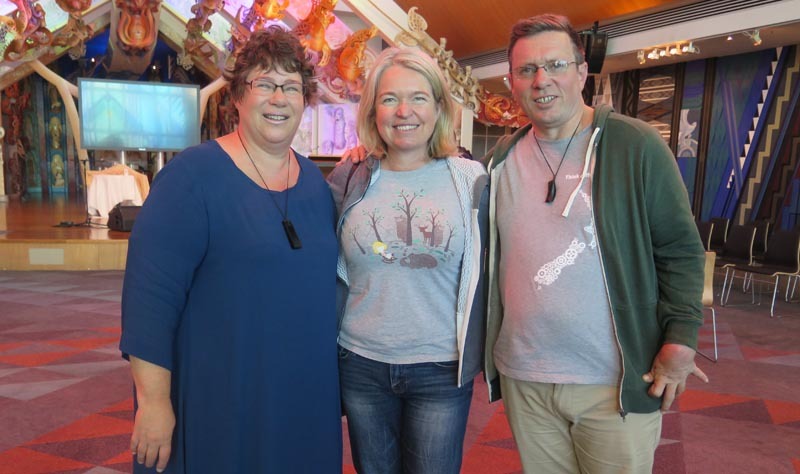 And where do we see Disability Pride Week Aotearoa going? For a long time, disabled people, both in this country and internationally have been defined and categorised by the systems and structures that the state has placed around us. Those have been largely medical and largely for placing us into a system of care and treatment within a medical and welfare construct. This is our history, we live with it, it is real for us, we carry it in our hearts and our minds, every day. This history carries with it an element of shame. The fact that members of our community were denied their rights through institutionalisation is also part of our history. This history that we carry can make it difficult for disabled people to claim pride in ourselves as people. We are still in the process of righting the things that were done to us in the past. This is a process that will take time. Pride is a feeling that grows over time as the collective experience of inclusion grows over time. ‘Claiming our place’ is a phrase that has two meanings attached to it. First, the disability rights movement is part of a much larger human rights movement that encompasses the civil rights, women’s rights and LGBTI rights movements over time. All these movements used pride in themselves as people as an integral aspect to gaining momentum to then make gains for each community and ultimately improve society. The disability rights movement is claiming its place within the wider human rights movements by using the Pride movement and is ‘Claiming its Place’ within this wider human rights context to improve society for both disabled people and society as well. The second meaning of ‘Claiming our Place’ relates to how disabled people see ourselves and are seen within society. By using the medium of Pride, the disability community is expressing a degree of confidence to the wider community and expressing a desire to engage with society. This is an invitation to society that we are on a journey of inclusion. Some are fully ready today while others will need time. But we are ready. 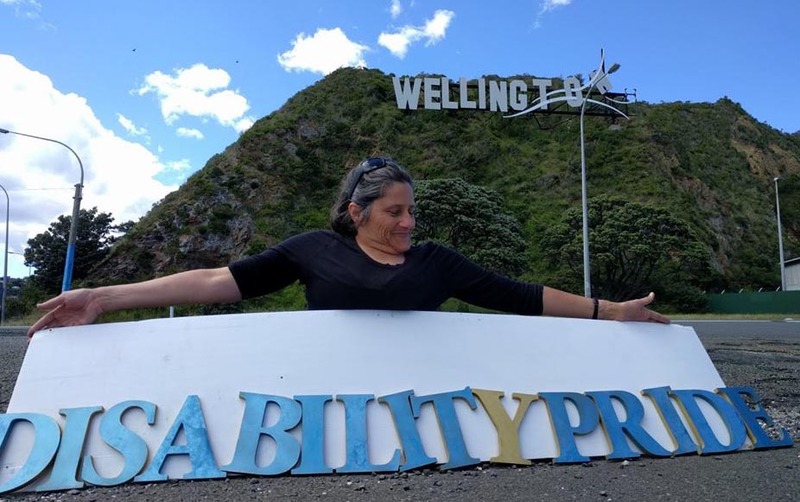 We see Disability Pride Week Aotearoa as an opportunity for people in the disability community to engage with each other about what it means to live in New Zealand as a disabled person and what that feels like through the medium of Pride. It’s also an opportunity to engage more widely with society about disability and pride. After all, we are one in four of the New Zealand population. Nicholas Ruane is the co-convenor of Disability Pride Week 2017 with Rachel Noble. Original generation time 1.4101 seconds. Cache Loaded in: 0.0263 seconds.